Happy Thanksgiving, everyone. Tracie P and I have so much to be thankful for this year. 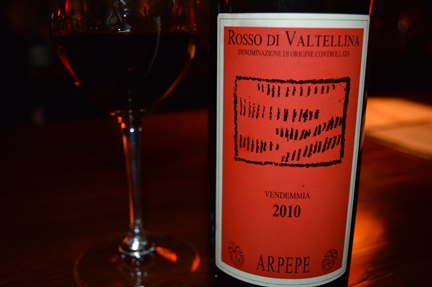 It costs a little more in the Texas market than elsewhere (just a few bucks, really) but it’s worth every penny: the ARPEPE 2010 Rosso di Valtellina. It’s my number-one Thanksgiving wine this year because 1) it has a wonderful balance of earthiness and fruit; 2) its classic spice note (think cinnamon) will work beautifully with the Thanksgiving trimmings; 3) it will please everyone from “I only drink Natural wine, thank you” to “did your husband bring any of that vino of his for Thanksgiving?”; and 4) it’s one of the new wave of super groovy Italian wines that are finally making their way from the coasts to Texas (thanks to a new generation of distributors here). Special thanks to Neil Turner of Serendipity Wines for believing in this winery, getting the wines to Texas, and for letting me taste samples before they were available for retail sale. 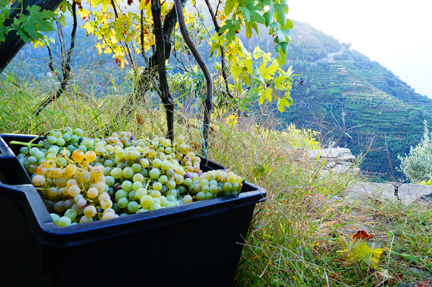 Above: “Harvest in Cinque Terre 2013,” photo by reader Renzo Carmine. I was thrilled to see this 2013 Vintage Report by Bruce Sanderson and Alison Napjus this moring on the Wine Spectator blog. 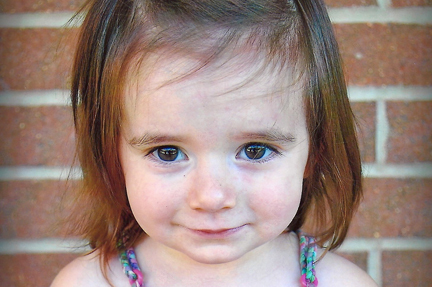 You don’t need to be a subscriber to read it and I highly recommend it to you. Above: “You could hardly say ‘I was speech writer’ for Bobby Kennedy,” says cousin Marty (in the photo, right), “but I did work on his [presidential] campaign” and travel with him. Marty, who was just beginning his career as a political activist in the late 1960s, was with Kennedy in Indianapolis the night that Dr. Martin Luther King, Jr. was killed. 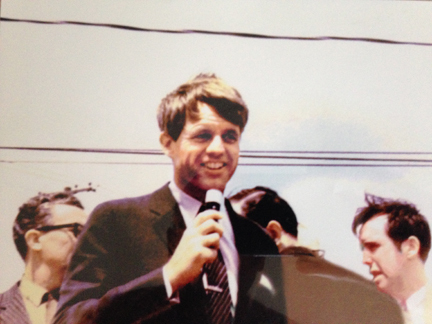 As a young campaign staffer, he did “advance work” and wrote the opening lines of Kennedy’s stump speeches. It’s such a trip for me to live in Texas. On one hand, it’s here that I’ve found the fulfillment of my life’s path. It’s where I found Tracie P and where we’ve started a family together. It’s also a place where I’ve met so many wonderful people, folks who know how to love life and to love one another, above and beyond political or ideological differences. It’s also a place where conservative political and ideological attitudes run hot and taut. There are many people here — there’s no way around it — whose ire for our president and his policies knows no bound. As much as “decency” is core to Texans’ characteristic politeness, political dialog here often trumps respect for others and their beliefs. An excellent op-ed in last Sunday’s New York Times looked back at the hateful attitudes that prevailed in Dallas fifty years ago when President John F. Kennedy was shot there. While Dallas has changed radically since then, there’s no denying that today many Texans bar no holds when expressing their vitriol for our current president. Sadly, such spitefulness echoes what was happening in Dallas in 1963 when JFK was killed. Oltrepò Pavese is one of Italy’s most underappreciated, undervalued, and underestimated appellations. 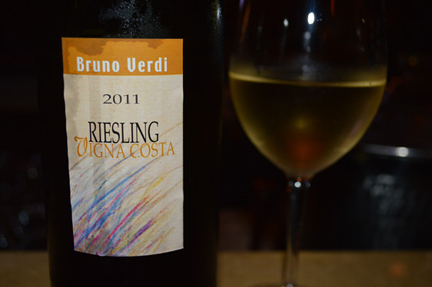 Last night, Houston wine professional Nathan Smith, who runs the wine program at one of the city’s most popular pizza and “enoteca” spots, Dolce Vita, turned me on to this vineyard-designated Riesling by Paolo Verdi (the son of Bruno). Honestly, I didn’t know that he made a Riesling: I’ve tasted the reds, of course, and they are benchmarks for the area. But I was surprised when Nathan pulled out this Riesling: it just had so much depth and nuance, and as it warmed up, its classic varietal notes began to emerge together with super-focused, lip-smacking minerality. Fantastic wine… Thank you, Nathan! I’m really looking forward to following along as you revamp the wine list there. 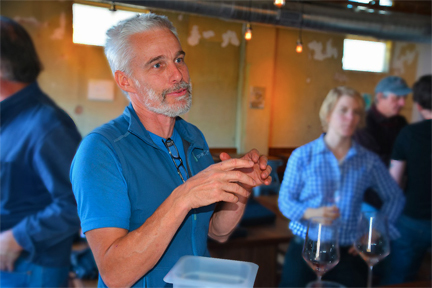 Above: Frank Cornelissen — considered by many to be one of the world’s most radical Natural winemakers — visited Austin yesterday (image via On the Wine Trail in Italy). Work obligations (and hungry mouths to feed) prevented me from attending Etna winemaker Frank Cornelissen’s trade tasting yesterday at Bufalina, one of our favorite restaurants in Austin, Texas. I was disappointed to miss him but thrilled to see that he came to Texas, where the wine scene is finally beginning to attract marquee names from the indy wine world like Frank (just a few weeks ago Yves Cuilleron was here; for both growers, it was a first time in Texas). 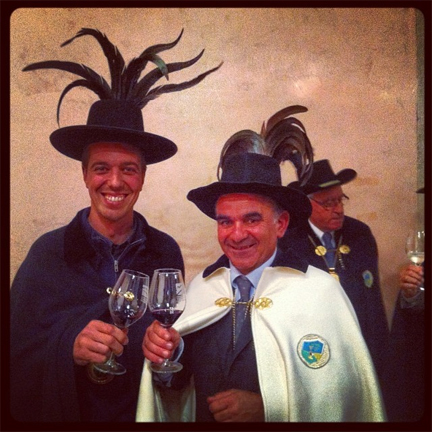 Above: My friend and client Luca Ferraro (left, with Montello and Colli Asolani consortium president Franco Dalla Rosa) was indoctrinated last week into the brotherhood of Montello and Colli Asolani wines. Watching the video of the ceremony and admiring its solemnity and ritualistic grab, I couldn’t help but be moved by these hillside growers’ passion for their wines and traditions. Here’s a link for the video on his blog. “Seventy million bottles are made in the [Prosecco] DOCG each year, compared with around 230 million in the DOC region,” wrote Rosie Davenport last week in offlicense news, a wine trade publication that covers the wine and spirits retail industry in Britain. 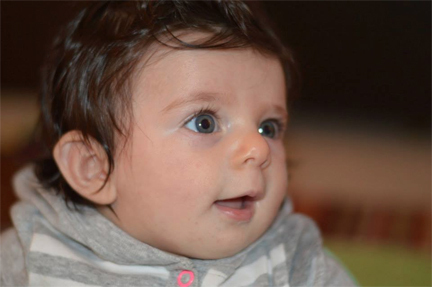 My friend and client Luca Ferraro (above) brought the article to my attention this morning. Luca, who makes Prosecco in Asolo, is one of the many small-production hillside growers who produce premium bottles of Prosecco. Over the last four years, he — like his counterparts in Valdobbiadene and Conegliano, have watched growers in the flatlands of the Piave river plains expand their Prosecco production to record levels. When the Prosecco DOCG was created in 2009, it was intended to protect growers and bottlers in the historic hillside growing areas. With their steep slopes, maritime ventilation, and Morainic subsoils, they deliver the highest quality Prosecco. The rationale — and I remember distinctly discussing this with a top grower in 2009 — was that the DOCG would help the consumer to distinguish the best products from the mediocre wines grown in the flatlands where farm crops were once grown and have now all but disappeared. But anecdotally (as evidenced by the interviews with leading British retailers), it seems that consumers are being drawn to the lower-priced labels they find in the super market, more often than not produced outside the DOCG and also labeled as Prosecco thanks to the sweeping DOC created when the DOCG went into effect (the DOC, btw, also allows Friulian growers to label their wine as Prosecco). On my recent visit to Valdobbiadene, I spoke with one of the appellation’s top growers about this very issue. And he literally hung his head and said that the situation is dismal. The Prosecco DOCG consortium hasn’t done much to help the situation either. 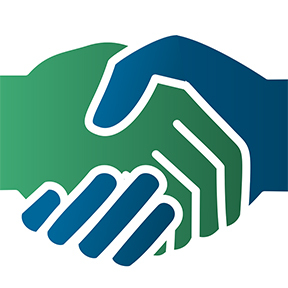 When I met earlier this year in Houston with consortium president Giancarlo Vettorello, I asked him to describe the association’s mission. When he answered that its mission was to disseminate information about the higher quality of the DOCG, I then asked him what English-language media the consortium planned to use to achieve its mission. He said that none were currently in place. As we head into the holiday season, when sparkling wine sales see their biggest numbers, fine wine retailers on both sides of the Atlantic will surely be watching the pricing and availability of Prosecco DOC wine at super market chains. Was the Prosecco DOCG a mistake? Above: William Weaver is remembered by many for his superb translations of popular writers like Eco and Calvino. But to many Italian literature cognoscenti, his masterworks are his renderings of experimental works by Carlo Emilio Gadda and Pier Paolo Pasolini (image via Barnes & Noble). It was with great sadness that I read the news this morning (published over the weekend in the New York Times) that the greatest Italian translator of our generation William Weaver has passed at age 90. I never had the opportunity to meet him but his work had a huge influence on my career as a translator and my intellectual life (and two of his students were mentors of mine). Many American college graduates and literary buffs will remember him for his superb translations of popular writers like Eco and Calvino. But his masterworks are his renderings of experimental works from the twentieth century by authors like Pier Paolo Pasolini and Carlo Emilio Gadda. 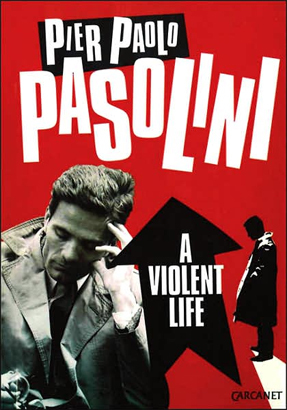 Weaver brilliantly translated the title of Pasolini’s 1956 Ragazzi di vita — a novel written in urban Roman dialect — as A Violent Life. The title alone (ragazzi di vita — which, slavishly, means the boys of life — is a colloquial expression that denotes street hustlers) marked a new era for Italian translation and translators. As in this case, he often abandoned accuracy for the verve and ethos of the original. And this bold approach set a new tone and a new benchmark for the generation of translators who would follow in his footsteps. When I frequented literary circles during my New York years, Weaver’s name was invoked by translators from all fields — poetry, prose, French, Spanish, etc. He was a Virgil for many of us. And he taught us — in theory and practice — that the fact that translation can never be perfect does not stop translation from being great. If you are so inclined, please read this essay (very short but indicative of Weaver’s work) which he published as an introduction to his translation of Gadda’s Acquainted with Grief (again, another brilliant rendering of a challenging title). 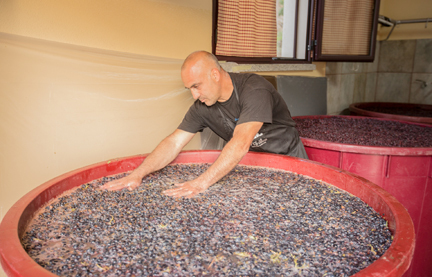 Above: Harvest at cult grower and Cannonau producer Giovanni Montisci in Sardinia late October. Photo courtesy of Renzo, a reader. Assoenologi, the Italian association of enotechnicians, released their final evaluation of the 2013 vintage this week. The report came to my attention today via Luciano Pignataro’s excellent wine blog. According to the report, Italy’s “bizarre” weather did not have a negative effect on the quality and quantity of the vintage. Above: Among Italian wine insiders, Giovanni Montisci is considered to be one of the top producers of Cannonau working today. Even at around $50 a bottle, the wines are well priced for the quality (there is some available, according to WineSearcher, in California). The vintage is “surely excellent for white wines but there are some questions regarding red wines that were harvested in the first part of October because throughout the entire peninsula, rainfall hindered the end of ripening for certain varieties and caused other varieties to be harvested earlier” than desired. Italy could be the world’s largest producer of wine this year, write the authors, although Spain could also take that title. Above: The new “Gran Chianina” burger at McDonald’s Italy (image via McDonalds.it). “When will we stop selling off our enogastronomic heritage?” asks my friend and blogging colleague Andrea Gori in a post for the popular Italian wine blog Intravino today. Andrea, a native Florentine and one of Italy’s leading sommeliers and wine bloggers, is referring to McItaly’s launch of the “Gran Chianina,” a hamburger purportedly made with Chianina beef, the famous Tuscan breed that gave the world the bistecca fiorentina. Italians are obsessed with hamburgers this year (see this post, one of many devoted to their hamburger mania). I’ve had some great hamburgers with my bromance Giovanni Arcari in Brescia. And my friend Wayne Young, Joe Bastianich’s special ops man, tells me that young Italians love the hamburger at Joe’s new restaurant in Cividale del Friuli. But McChianina? It touches a raw nerve on both sides of the Atlantic. For those of you unfamiliar with Chianina cattle, here’s the Wiki entry. Evidently, McItaly (yes, that’s what it’s called!) is also launching a line of Piedmontese beef burgers. While the first Italian McDonald’s opened its doors in German-speaking Bolzano in 1985 (according to the Wiki), it was the launch of the McDonald’s at the foot of the Spanish Steps in Rome that inspired the creation of what would become the Slow Food movement. This legacy has made McDonald’s the symbol of enogastronomic colonization in Italy, a bitter pill to swallow for a country united only by culinary pride and football. I can only imagine how offensive this is to Andrea. Not only is he one of Italy’s leading wine personalities, he’s also the wine director for his family’s legacy restaurant, Trattoria da Burde, in Florence. It was the model for the Gambero Rosso (Red Lobster) restaurant in Collodi’s Pinocchio.